Fun (yet not-so-fun) fact: There are more than 6,500 breweries in operation across the United States. With that much competition, how in the world are you supposed to stand out? Sure, aficionados of one brew type over another will know the playing field of their respective beverage of choice, but that’s certainly not a business strategy. This is why it’s more important than ever that brewers get creative with their craft beer packaging — while also making sure they’re selecting options that match their distribution and demand. A number of common cartons and custom options are available depending on the size of your bottled product, market demand, and what you want to do with your packaging. Let’s take a look at a few craft beer packaging examples. A mother carton is a larger container that can hold standard 12-ounce bottles as well as larger options such as 22-ounce bottles. The most common mother carton in craft beer packaging is the version that holds 12-ounce bottles. A mother carton is built to essentially hold four six-packs and features extremely sturdy construction — not only to support the weight of the bottles inside but also to protect them during transportation. Built of resilient corrugated paperboard, a mother carton can be enhanced to match your craft brewery’s branding via a variety of printing techniques. 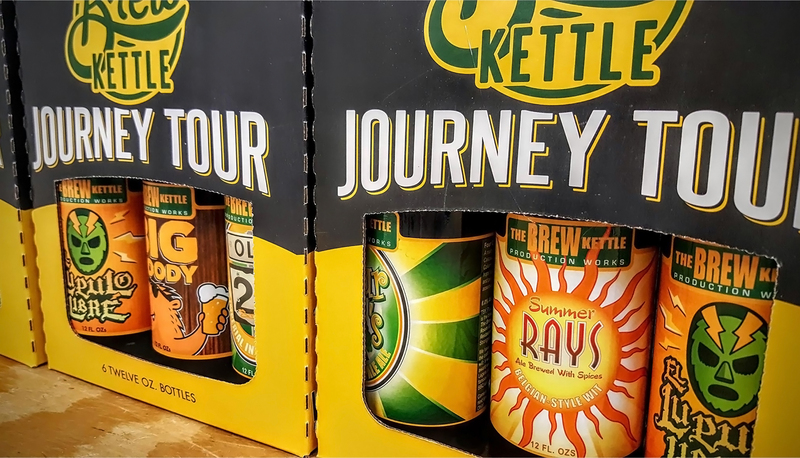 If your branding typically features extremely high-resolution or colorful graphics, litho lamination or preprint can produce craft beer packaging using different methods that both result in an eye-catching design. Depending on quantity, one may be more cost-effective for you than the other. If your craft beer packaging or branding doesn’t call for a significant amount of graphics, then direct print may be the best choice. Your graphics are printed on the corrugated paperboard itself in anywhere from one to multiple colors, though it’s important to note that precise registration (getting colors to accurately overlap) isn’t as accurate as labeled or preprinted options. A corrugated packaging manufacturer can help you choose the best method for your product. Mother cartons provide a lot of opportunities to have fun with your craft beer packaging. Everything from coasters to windows can be die-cut into the side walls of the corrugated paperboard, providing extensive options to support your brand or product name with creative visuals. And because of their size and material, some mother cartons can even be turned into short-term coolers — allowing customers to fill the bottom with ice and keep their beverages cool without risking breakage or the ink staining the surface beneath it. Trays are a great way to store, ship, and display larger quantities of cans or bottles. They can be designed with greater stacking strength or for display purposes. Handles can be die-cut into the sides for ease of carrying. And because they are also made from corrugated paperboard, the same printing methods that are available for mother cartons are also available for trays. This provides you with a variety of branding opportunities to promote both your company and the product. One thing to keep in mind if you’ll be considering trays in your craft beer packaging is the overall utility. The greater the number of beverages that the tray will hold, the less flexible the tray becomes for other purposes. For example, if you go with a tray that holds 36-42 cans, it will obviously have some heft to it — making it less friendly for carrying around and more for display, storage, or transportation use. 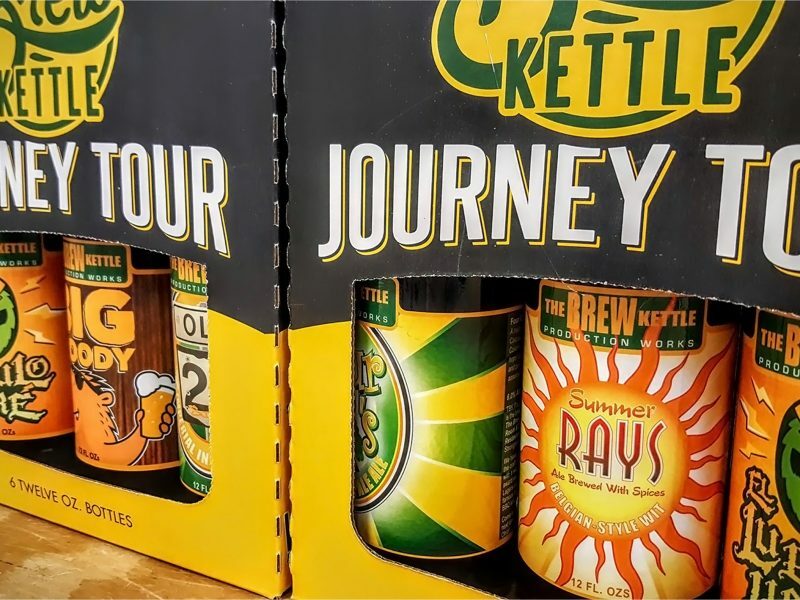 While mother cartons, trays, and other common carriers dominate the mass production market, there’s no reason you have to stay within these confines for your craft beer packaging. Virtually any type of container can be custom-designed and built by an expert corrugated container manufacturer. In fact, this stands to benefit your craft brewery and help you stand apart from the competition. Gift packages are a great example of custom craft beer packaging. If your brewery offers branded glassware, growlers, or large-style bottles, it makes sense to offer them as gift sets. Different packaging will be required for these items. 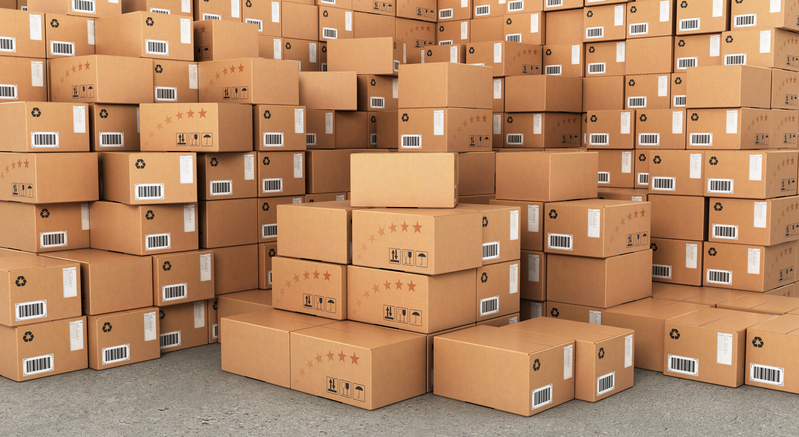 A corrugated manufacturer can help you design attractive packaging that keeps these products secure while also showcasing them via die-cut openings, unique folds and shapes, and more. More than ever, it’s important for craft brewers both new and established to make their products stand out from the competition on crowded store shelves. At Jamestown Container Companies, we’ve been helping our customers design smarter and more attractive packaging solutions for more than 60 years. 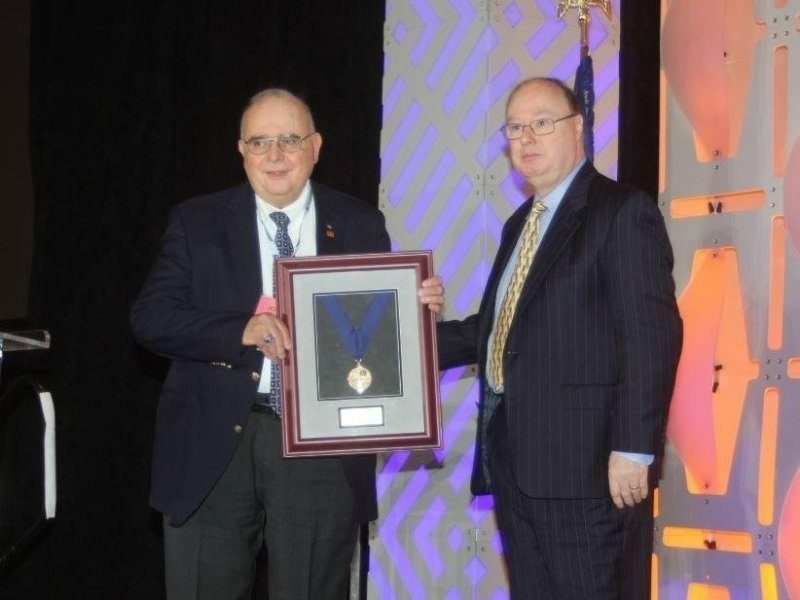 Learn more about us and the packaging capabilities we have to offer.